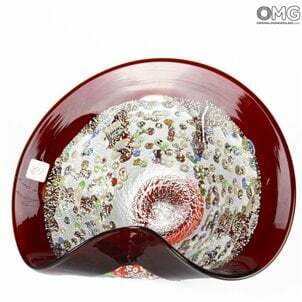 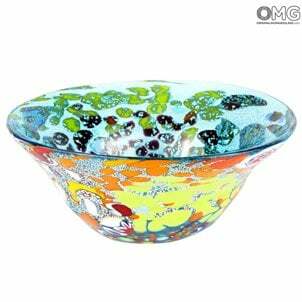 Shop the best collection of Murano glass plates, bowls, dishes and centerpieces to make your place with a great design. 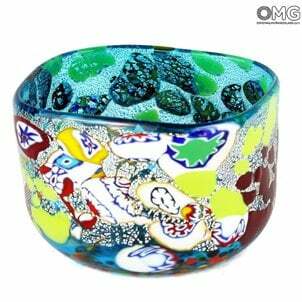 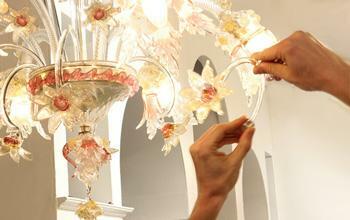 Different style, shape, colors and technique, size, misure, all products are original handmade in Murano. 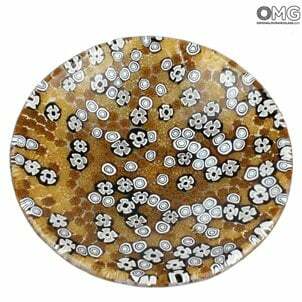 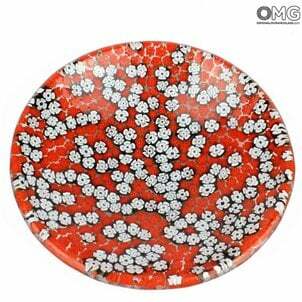 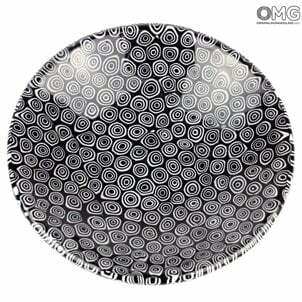 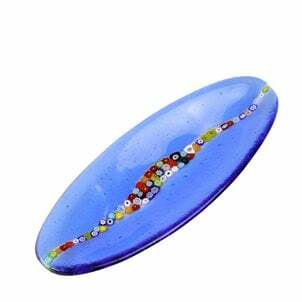 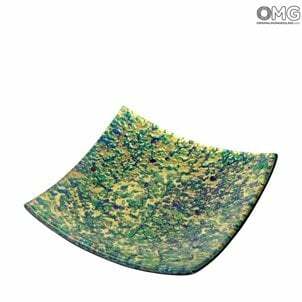 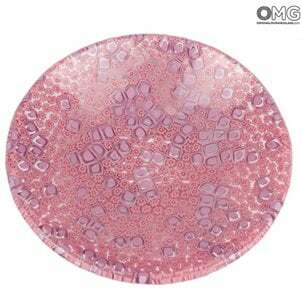 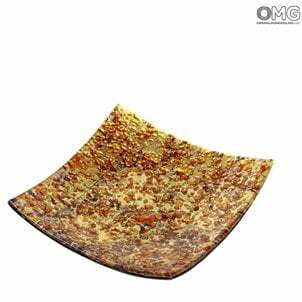 We have selection of plates made by glass-fusing working technique, blowed glass and signed by the manufacters.